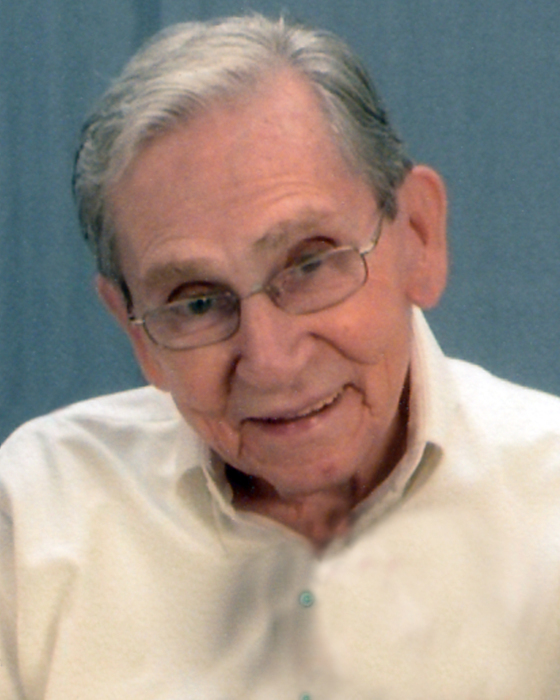 Mr. Carl Duane Shoffner, 95, of Burlington passed away at the Coble Creek Healthcare and Rehabilitation Center at Twin Lakes Community on Sunday, April 7, 2019. A native of Alamance County, he was the husband of the late Wanda Lindsey Shoffner and the son of Erwin Shoffner and Vera Mann Shoffner, both deceased. He was a veteran of the U. S. Army serving during World War II and a retired salesman. Mr. Shoffner was a very active volunteer in the Twin Lakes Community and a member of Ireland Street Chapel. Survivors include a daughter, Gail Shoffner Cobb and husband Paul of Burlington; four grandchildren, Paul E. Cobb, III and wife Dee Ann, Stephen Brett Cobb and wife Rebekah, Jason Scott Oliver and Carl J. Oliver and wife Amanda; and 16 great-grandchildren. In addition to his wife and parents, he was preceded in death by a daughter, Vickie Lee Shoffner Dunn; two brothers, Don Shoffner and Jack Shoffner; and three sisters, Norma Amick, Peggy Neeley and Betty Brown. A memorial service will be conducted at the May-Foley Chapel at Twin Lakes Community on Wednesday, April 10, 2019 at 2:00 p.m. by Fr. Mark Menees with the family receiving friends immediately following the service. A private interment will be held at Pine Hill Cemetery. Memorials may be made to Twin Lakes Community, Resident Assistance Fund, 3701 Wade Coble Drive, Burlington, NC 27215 or to Ireland Street Chapel, 430 South Ireland Street, Burlington, NC 27217.